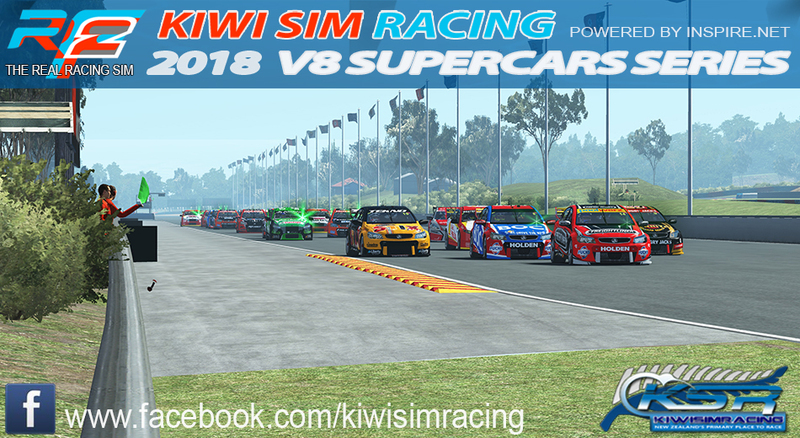 Round 8 and Championship finally of for our V8 Supercars Championship takes to the top end, Hidden Valley Raceway near Dawin, This round see a return to the Sprint and Feature format we used in the first 5 rounds of the championship. 1x 35 laps (100km) feature race, one compulsory pit stop including mandatory 4x tyres changed, grids based off race 1 results with top 6 reversed. Hey Murph, can you put up a synopsis of the championship picture heading into this round? Also for those involved in that fight, bribes are accepted. I'l be missing tonight ( so this'l be my drop round) wheels been playing up last few weeks so sent it back for testing/replacement. Well done JP and Murph, a ton of speed across all of the stint.